At Best4Headsets, it is our pleasure to create bespoke solutions and arrange exclusive pricing for the Ministry Of Defence. Historically we have provided communication headsets and ear defenders to The British Army, The Royal Navy & The Royal Air Force plus many other international bodies as they all continue to choose Best4Headsets as suppliers of this equipment. Please do take advantage of our 30 years experience within this field as we continue to be the one stop solution for Nato approved products , as our qualified technicians create bespoke solutions for any environment or application that you may require. 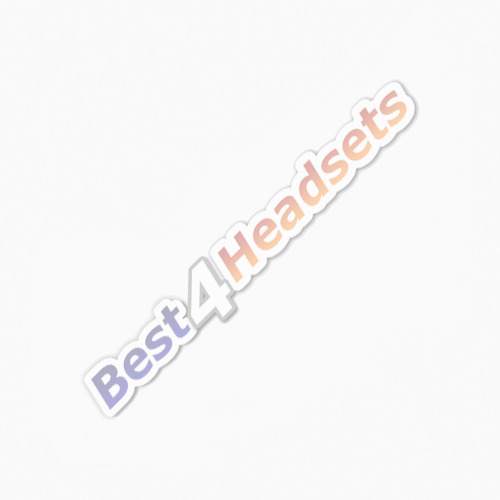 Best4Headsets can take your inquiry in its raw form , along with the most basic of information , and supply you with a 100% dedicated solution. Our experts are available by appointment to display our solutions at your premises and would be delighted to offer trial products for you to test at your leisure. This will ensure that you will always receive the headset or defenders that are perfect for your requirement. Best4Headsets are proud to be the number one choice of so many Military installations .We assure you that as we continue to grow and develop with the MOD, our products, services and support will always remain unsurpassable. Please call our dedicated M.O.D team on 01903 704448 and we will be delighted with the opportunity in providing you with the perfect headset solution.